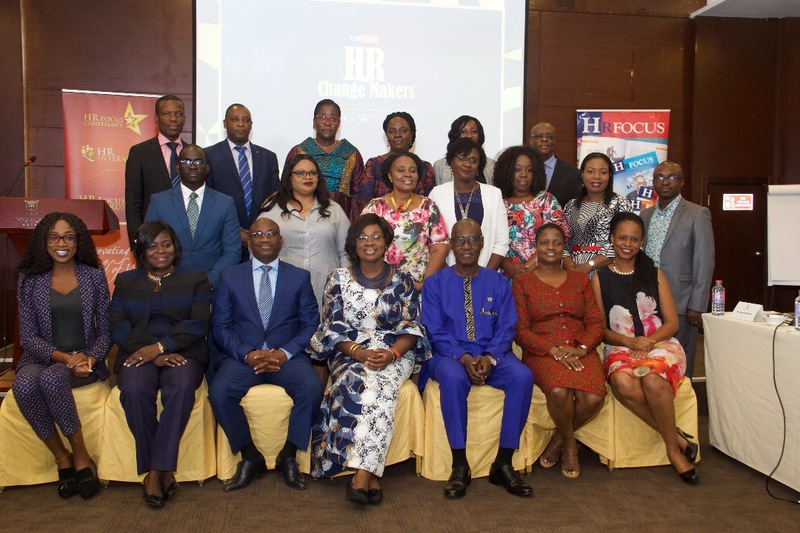 HR Focus Magazine has organised another groundbreaking event which saw the coming together of senior HR practitioners from both the public and private sectors of different industries in Ghana leading the drive for HR transformation. On day 1 and 2 of the event, participants deliberated on three thematic areas including Organisational Culture, Recruitment and selection, and Performance Management, which were moderated by Ms. Taaka Awori, Managing Director-Busara Africa;Dr. Esi Ansah, CEO & Founding Partner-Axis Human Capital Ltd;Dr. Mrs. Ellen Hagan, Chief Executive, L’AINE Services Ltd. Respectively. Research results from both the global and local context were discussed with participants breaking out into groups to solve pressing HR issues as pertaining to the Ghanaian work environment. The HR Change Makers included: Ms. Hannah Ashiokai Akrong-Vodafone Ghana; Mr. George Panford-Hollard Insurance Ghana; Mrs. Akwelley Bulley-Kwakyi-UMB Bank; Mr. Samuel Kwame Boafo – CALbank Ltd; Mrs. Stella Agyenim-Boateng – Glico Group; Nana Elegba – The Multimedia Group; Mrs. Irene Asare – Tullow Ghana; Ms. Mary Mintah – Food And Drugs Authority (FDA); Mrs. Dora Yeboah-Boateng – Jospong Group; Felicia Gyamfi Ashley (SHRM-SCP)- Ministry of Finance; Ms. Patience Serwah Apeanti – Minerals Commission; Mr. Isaac Sackey – Learning Organization; Ms. Priscilla Quaye – Secure Revenue Services; Mr. Emmanuel Adjorlolo – Ministry of Finance. The findings and conclusions of the robust brainstorming and idea-sharing sessions will form the first phase of the Ghana HR Report, which will be put together in conjunction with the African Think Tank, IMANI- Centre for Policy and Education and the UPSA Research team. The HR Change Makers have laid in place policies and frameworks that will transform corporate Ghana. On the evening of Day 2, HR Focus organised an awards ceremony dubbed, “An Evening with Top 40 HR Practitioners Doing ‘Big Things’ in 2018” where 40 HR practitioners were honoured for their meritorious contributions to HR Management development in their organisations. 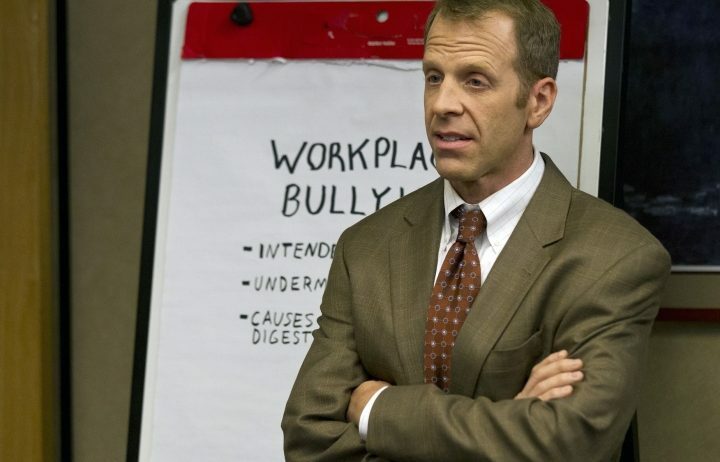 Criteria for their selection included: Developing a strong employer brand; Demonstrating a strong focus on developing of people (every company’s most important asset) in their organizations; playing a major role in Change Management Programmes; Developing HR initiatives within and outside of their organizations, among others. The summit and awards event took place at Tang Palace, Ridge on the 19th and 20th of September 2018.